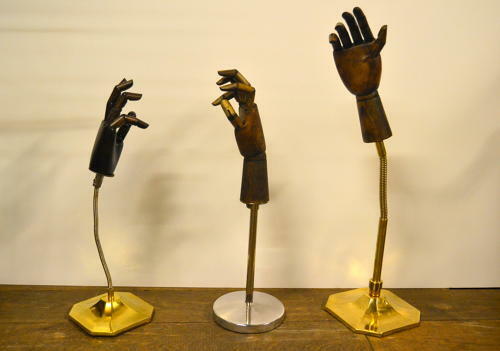 These 1920s 1930s hands on flexible arms are very rare - only found in old glove shops. Very few and far between. Adjustable fingers - potential for many uses.